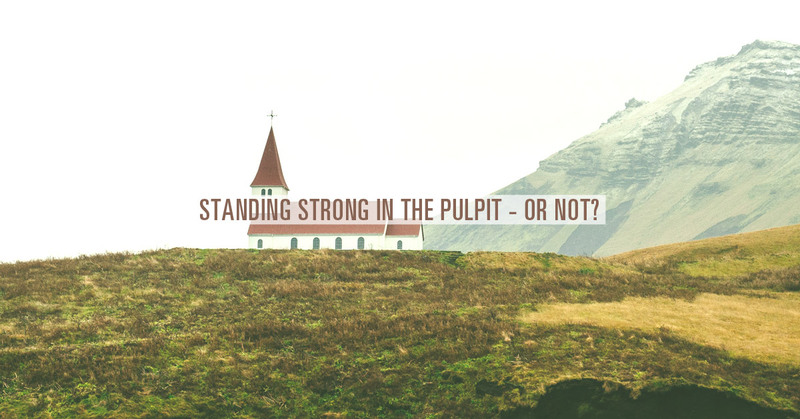 Standing Strong in the Pulpit – or Not? 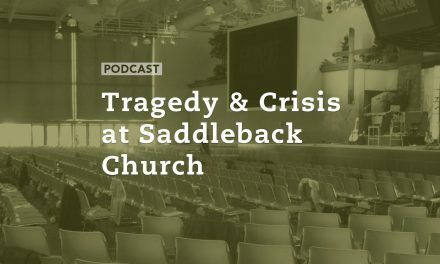 There is no doubt the Christian Church in America is entering a time of great challenges. As our nation and government embrace secular humanism at an alarming rate, the pressure on individual believers and pastors to just “shut up and keep your religion to yourself” will intensify greatly in the coming months and years. Among the opposition: Radical homosexual and pro-abortion groups, the rise of and acceptance of Islam; an era of political correctness, and our own apathy! How should Christian leaders and pastors react? What is the biblical role of the church in standing up against evil in our society, especially against the murder of innocent children and an elite Supreme Court that has attempted to redefine marriage in a way contradictory to the Word of God? 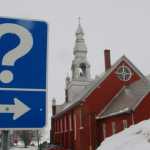 Are some churches just “going along to get along” at the expense of the gospel? 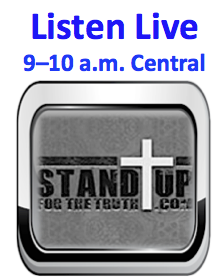 Today on Stand Up for the Truth, Julaine Appling of Wisconsin Family Council and Oklahoma Pastor/State legislator Dan Fisher join Mike and David to discuss these issues facing the church in America. Dan gave a powerful presentation Wednesday night in Green Bay, Bringing Back the Black Robed Regiment, at Living Hope Church. A little history: The British called the American Revolutionary War-era clergy, most of whom wore black robes when in their pulpits, “The Black-Robed Regiment.” Churches, pastors, and sermons were used strategically in gaining America’s independence! We also discussed the lack of biblical literacy in the church today and the increasing attacks on our religious freedoms including the attempted muzzling of Christian churches and religious groups. Too many pastors have not been preaching the whole counsel of God and the repercussions have been devastating. One catalyst affecting this decision to practically back out of culture was a misunderstanding of the 1954 Johnson Amendment and the 501(c)(3) status. It basically implies that non-profits (read: Christian churches and conservative organizations) cannot speak in favor of any political candidate. Many believe it was and is unconstitutional. We also address the fact the IRS has no legal standing to come after religious leaders, and the Alliance Defending Freedom has been instrumental in encouraging pastors in America through Freedom Pulpit Sundays. More than 1,800 pastors participated lastyear. Has your pastor been self-censoring? What about the sociopolitical religious system of Islam? Dr. Ben Carson has been under fire from liberals, the media, and Muslim leaders (CAIR) for saying he would not support a Muslim running for president in America. What do you think? I would not advocate that we put a Muslim in charge of this nation. I absolutely would not agree with that… I do not believe Sharia law is consistent with the Constitution of this country. It’s always thought-provoking to debate the issue of our involvement in politics as Christians in America. 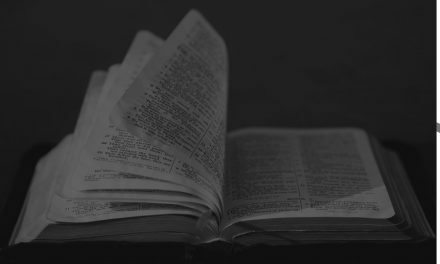 The fact is most of us need to brush up on our history and our understanding of the Bible, as well as its application to our lives and how we approach our culture. Listen to the podcast above for much more information! Could It Happen in Your Church?